Amazon.com description: Product Description: A testimony of personal strength and a telling portrait of American slavery in the pre-Civil War South. 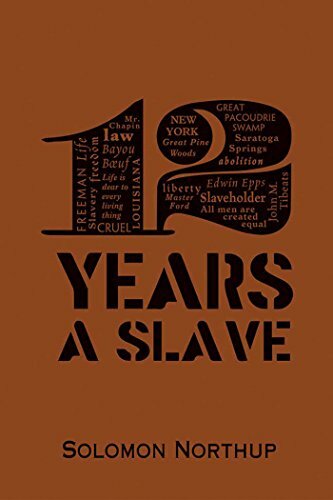 from Createspace Independent Pub (October 9, 2013); titled "12 Years a Slave: Memoir of a Free Man Kidnapped into Slavery in 1851"
About: Now a Major Motion Picture! About: Twelve Years a Slave is the autobiographical account of Solomon Northup, an African American who was born free in New York in the early 1800s. About: 12 years a slave - The Actual People of the True Story.